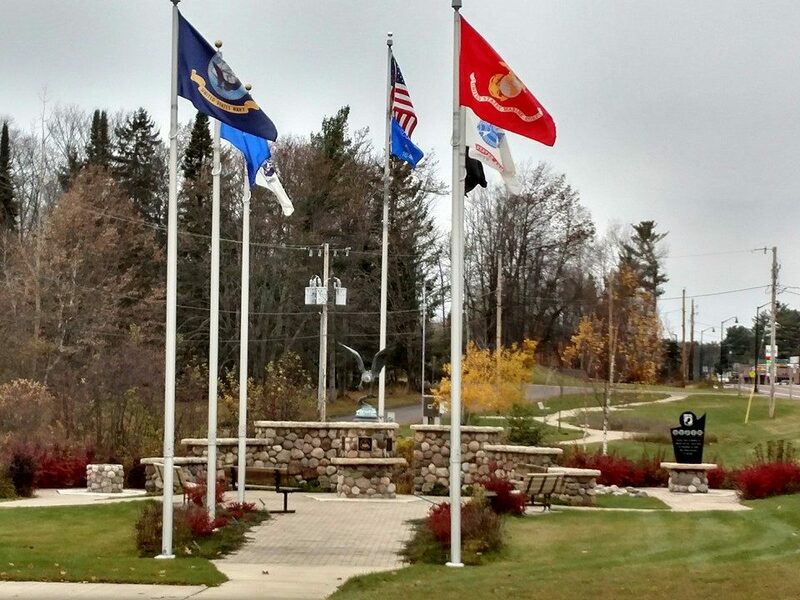 Veterans Memorial Park honors all American Veterans. Memorial bricks are placed in park to honor veterans. Forms are available on our webpage, at the Memorial parking lot and from members.